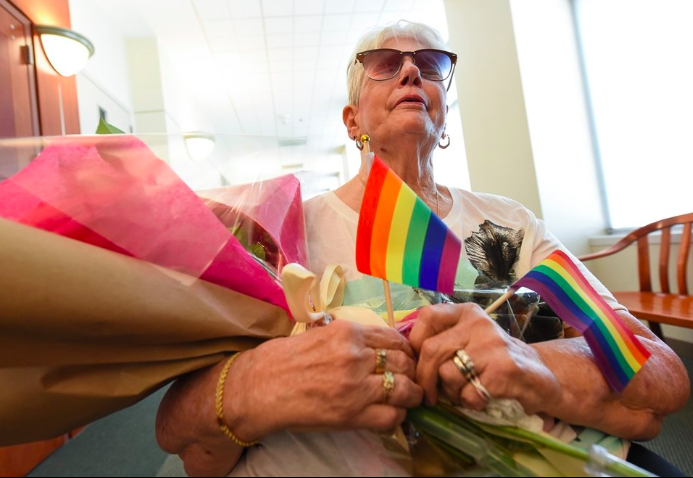 A Utah lesbian couple is finally married, 50 years after the women started dating and three months after one of them passed away. Grossaint’s emphysema and chronic heart failure meant Foerster was her caregiver for the past three years. The couple feared their marital status might interfere with Foerster’s Medicaid, so they never married. They moved to Utah in 1979 to be near Grossaint’s ailing mother and ended up staying for the next 39 years. 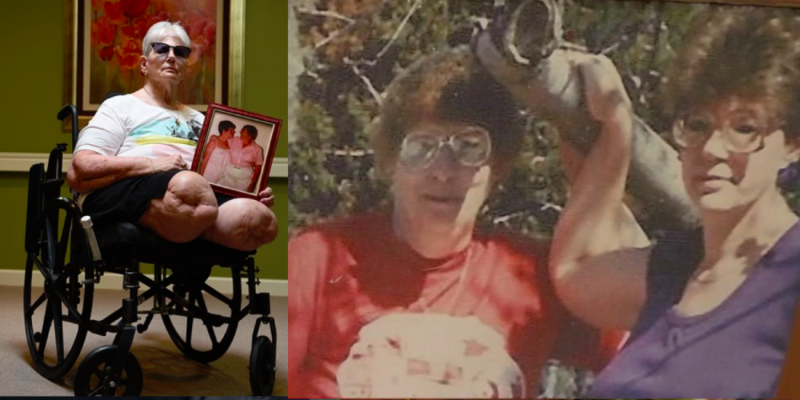 Grossaint worked for the Utah Public Service Commission, while Foerster worked at an insurance company until 1988, when she was put on disability for back problems and worsening eyesight. 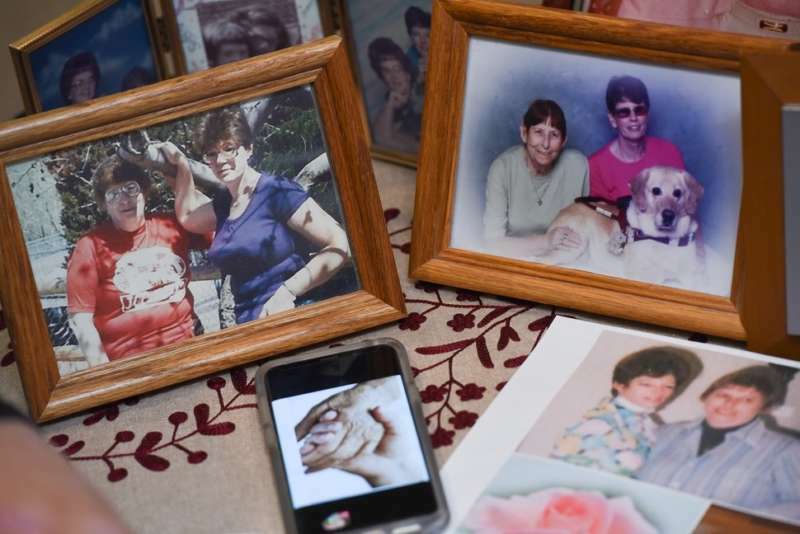 For much of the past 30 years, Grossaint was actually Foerster’s caretaker: She’s had 29 back surgeries, survived breast and cervical cancer, and endured macular degeneration that has left her legally blind. 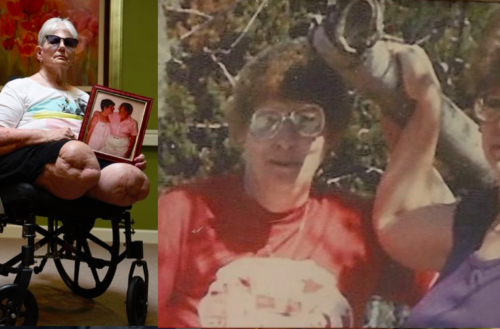 She also suffers from a rare bone infection, and, two years ago, had to have both legs amputated above the knee. Regardless, Foerster says she’s holding a wedding reception/50th anniversary party for September 15. Does this lesbian couple’s story impact how you view marriage?